During the 4th. 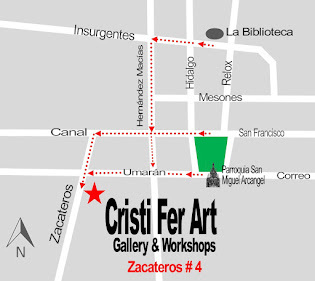 of July week Cristi Fer Art Gallery in San Miguel de Allende offers a variety of 3.5 hours painting workshops! Rated at the top of activities in San Miguel, by TripAdvisor, the workshops are easy and fun! 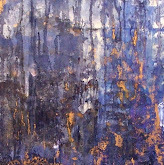 With all the materials include novice to expert painters have highly rated them on TripAdvisor. 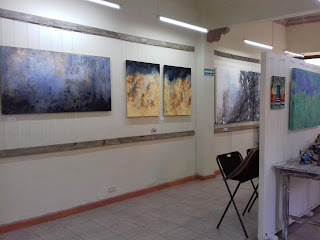 Instructors muralist Fernando Gonzalez and painter Cristi Fer are internationally recognized and collected artists. 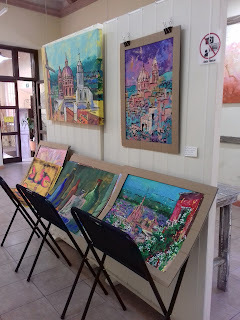 Be part of San Miguel Community of artist if only for one day! Great for solo traveler as well as for groups up to 12. Contact us ASAP with your travel plans and chosen topic.